Forms part of the focal point for out of town retail in Enfield with occupiers including Argos, Harveys, PC World and Easy Living. North London’s prime retail warehousing pitch on Great Cambridge Road. Strong pedestrian & vehicular links to the adjacent Morrisons foodstore. 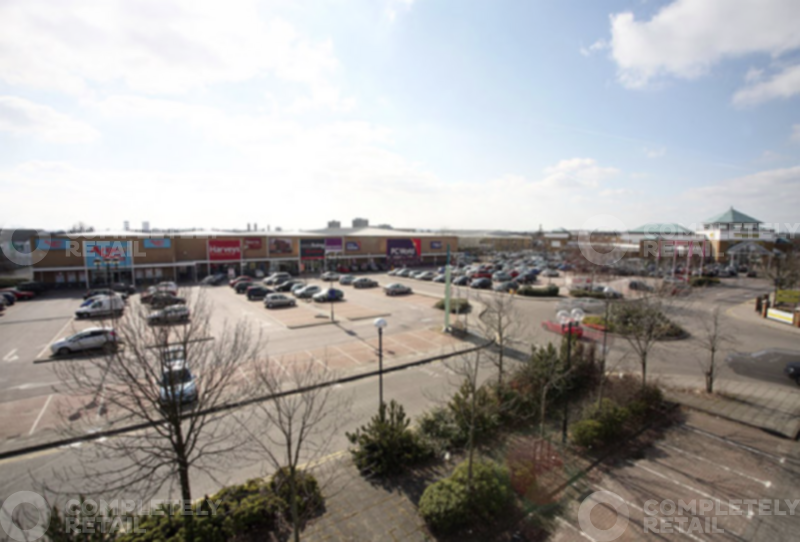 De Mandeville Gate Retail Park is prominently positioned off the Southbury Road (A110), at the roundabout junction with Great Cambridge Road (A10), being immediately adjacent to a Morrisons supermarket.